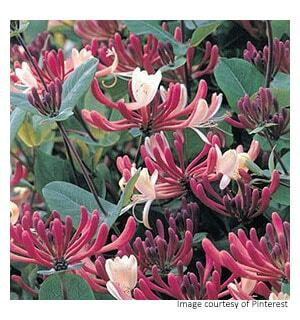 Honeysuckle is a must for any sunny arbour. Entwining and tangly stems are laden with perfume packed blooms in summer. Choose the variety Belgica for superb scent in June and July. 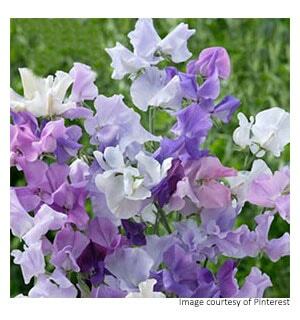 Sweet peas are easy to grow from seed and can create a cloud of fragrance around most arbours. Sow seeds in autumn and spring for a continuous show of olfactory delights in summer. They look good as well! Wisteria is a delight and, when bought as a grafted plant, will flower in the first year after planting (plants grown from seed can take a few more years before they are mature enough to bloom). Long racemes of lavender blue or white flowers produce the unmistakable fragrance of a British summer. Ask the nursery if the plant is grafted - or have a good look and see the graft point about six inches from the surface of the compost. Clematis are delightful when scrambling up arbours and, with a little planning, you can create interest all the year round. Spring and summer varieties are plentiful but add in an evergreen variety such as Clematis Armandii and you will have a 12 month of the year show. Armandii is also sweetly perfumed and - being evergreen - keeps its leaves all the year round. That's all that needs to be said - roses. 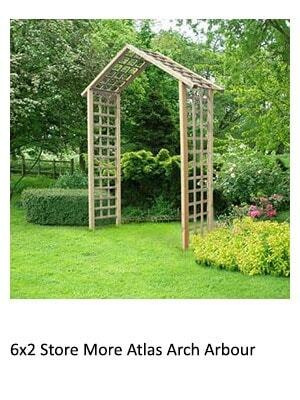 Except that once established and in flower it is doubtful you will ever move from your arbour. Why would you as nowhere in your garden will be as beautiful? 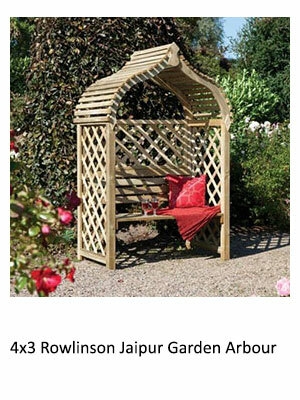 Put the arbour up first and ensure it is strong, sound and secure. 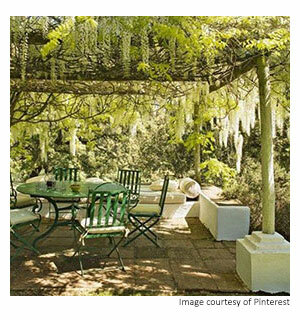 A fully-grown wisteria can weigh a lot, as can a rampant rose. 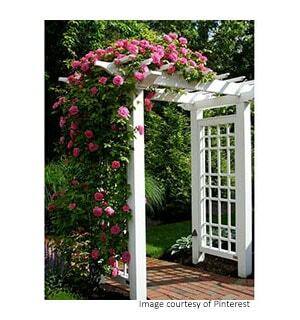 Plus, you don't want to damage roots when securing the arbour or preparing a base. Think about lighting before finishing the project. Mains electricity requires a trench (best done first) or consider solar lighting. Solar is fantastic and streets ahead of the first little efforts all those years ago. The right lighting will create that special ambiance. Make yourself comfortable! 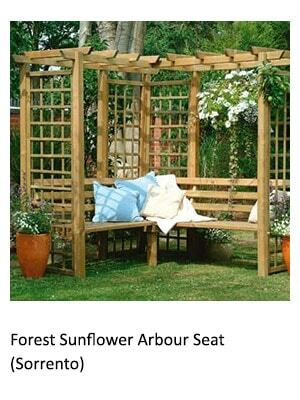 You will be using the arbour a lot so invest in the best cushions and plenty of them. It is not unheard of for people to snooze in their arbours (unheard = only if you ignore the snoring noises). 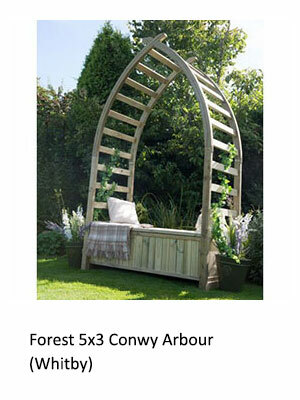 Plan, plant and enjoy - an arbour will bring decades of beauty and relaxation to any garden. 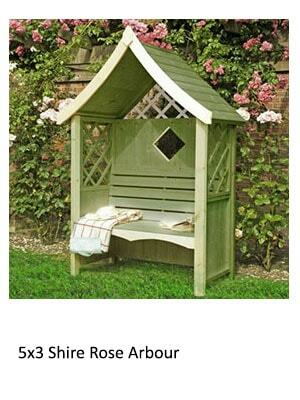 Don’t forget, Buy Sheds Direct specialise in all types of garden structures. 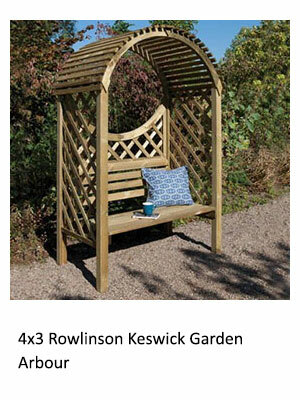 Please click here to view our superb full range of garden arbours.